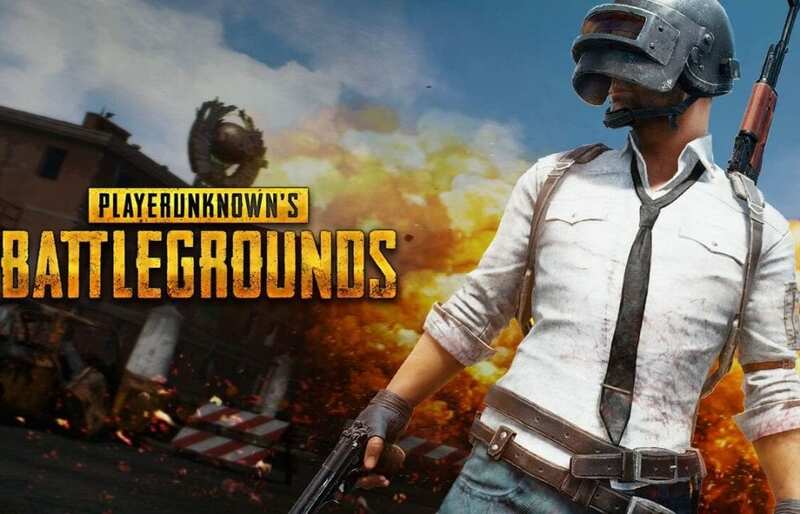 PUBG Mobile (PlayerUnknown’s Battlegrounds) is one of the most popular multiplayer online battle royale game in the world. The game hit the Google Play Store on March 19 (February 9 in China), and has since racked up over 10 million downloads on Android smartphones and Android apps compatible Chromebooks. But the app hasn’t yet been available for Chromebooks with Intel internals. However, it has changed with the latest version of PUBG landing in the Play Store. 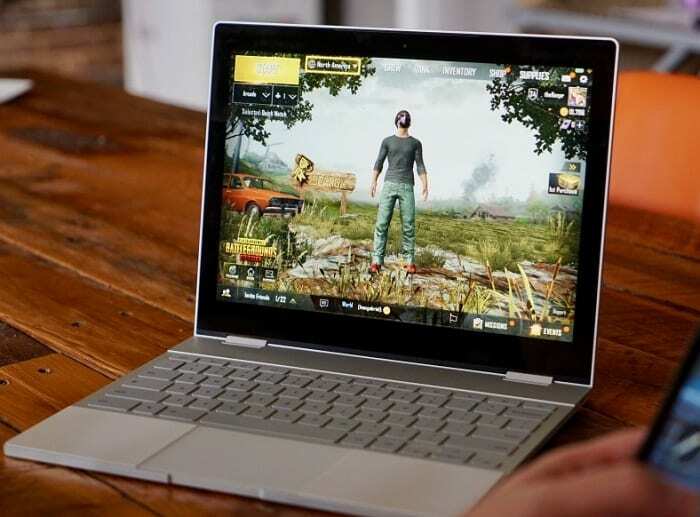 You can now proudly say that your Intel-powered Chromebook runs PUBG Mobile. Until now, PUBG Mobile has only worked on ARM-powered Chromebooks. But the experience isn’t quite satisfactory as there are no Chromebooks with powerful ARM chips. Now with the latest update, Intel-powered Chromebooks that run Android apps can also install and run the game. However, it’s only a starting point and quite expectedly, has tons of issues. Downloading PUBG Mobile on your Chromebook is pretty much straight forward. Just head to the Play Store app, search for PUBG Mobile and voila! Your Intel-powered Chromebook is a “Winner Winner, Chicken Dinner!” But as I said earlier, there are a lots of issues still in play on Chromebooks. Let’s talk about some big ones. First is the need of a touch screen to utilize controls properly. The app lacks of proper mouse/keyboard support for controls. WASD works for general direction, but mouse support is lacking and it also lacks the ability to map keys. So basically, touch screen is a must to play this game on your Chromebook. Secondly, the half-backed graphics steal most of the fun from the game. The game does lets you choose between low, medium and high quality graphics. But, according to Robby Payne of ChromeUnboxed, the game defaulted to low quality graphics on his Pixelbook (7th-gen Core i5), and wouldn’t allow any setting over medium. Gyroscope isn’t working properly as well. It turns left when tilted up, and right on going down. Tilting the device left/right moves the gameplay diagonally. While some of this is to be expected, given that it’s the first release for Intel-powered Chromebooks. But, we do hope that Tencent releases more updates sooner, so that thousands of Chromebook users also get to realize why PUBG has such a large player base. Click here to download PUBG Mobile from the Play Store.